Philly Express offers top-notch apparel using only the highest quality materials that are sure to last from season to season. We are one of the few manufacturers that offer both on-site customization as well as tailoring options for over-sized & under-sized custom team jerseys. We strive to make our customers’ experience the very best possible. 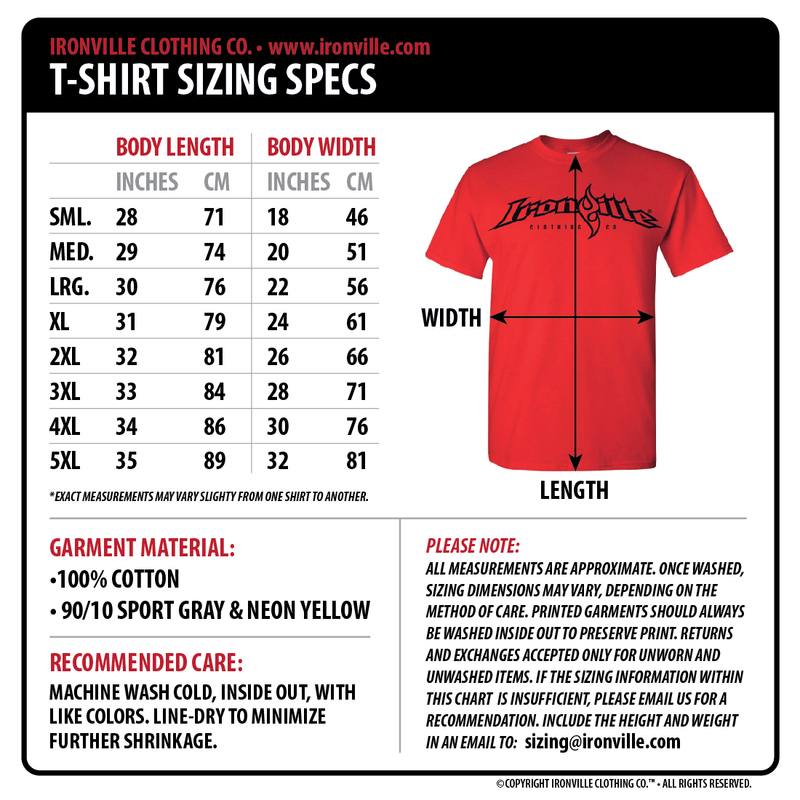 Outfit your business, team, or organization with high quality screen printing custom apparel delivered quickly. Whether direct-to-garment or applique, our embroidery adds a polished look to any piece. We customize apparel with high-quality tackle twill in a variety of colors for a unique look. We can provide help with your team or company logo, branding, or apparel design. Just drop us a line! Philly Express Athletics has been producing custom athletic apparel for over thirty years. 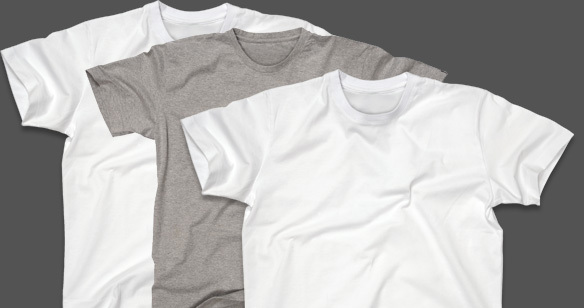 While most athletic apparel manufacturers have moved their production off-shore, PX has stood by our experienced staff and have continued to produce our high-quality apparel right here in the US. No project or order is too big or too small. Contact us with any questions and we'll be happy to help you.